Well results from my first visit in 2018 were a bit of a mixed bag, some good, some with snow, some days written off due to weather and a really good day due to weather!!!!! 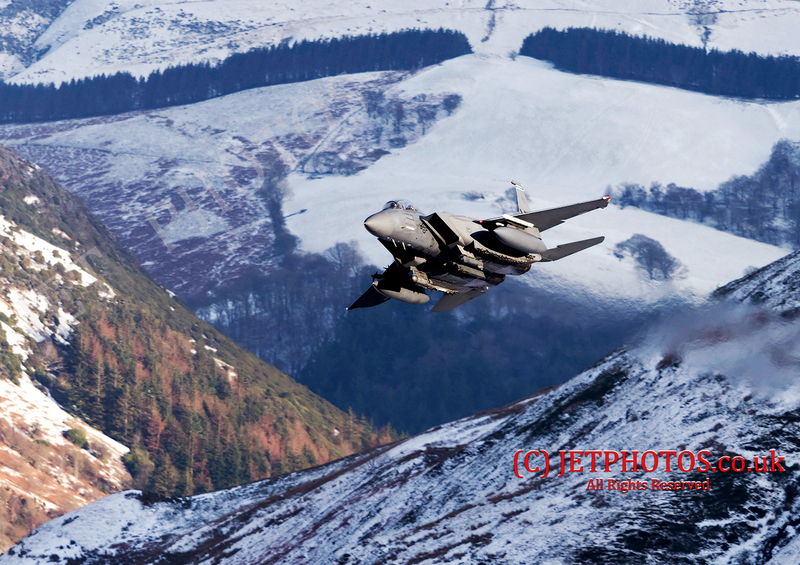 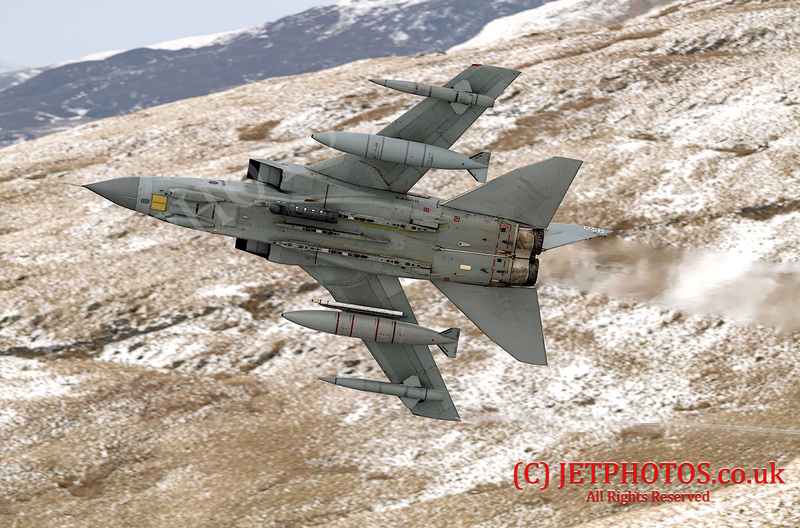 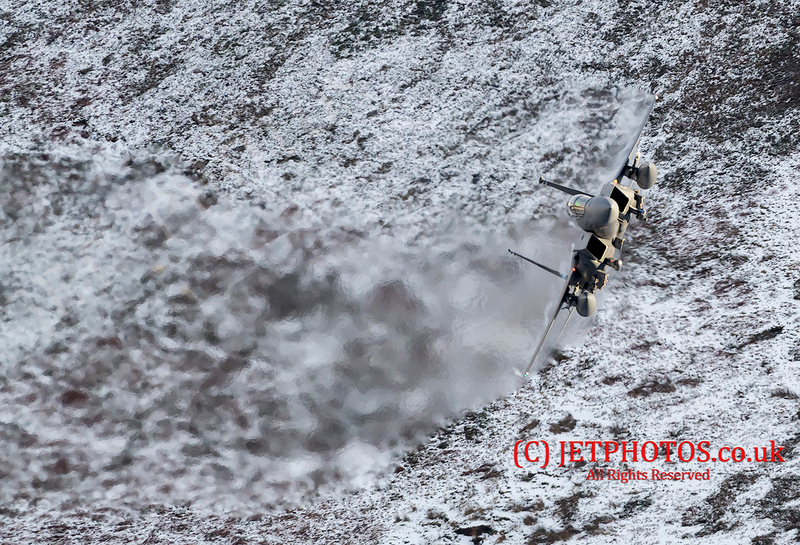 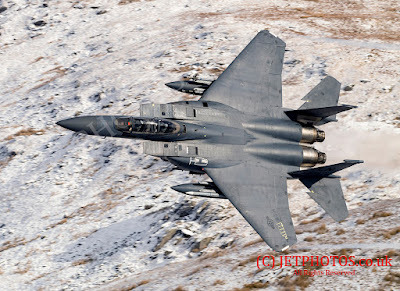 Which is what the Mach Loop is all about. 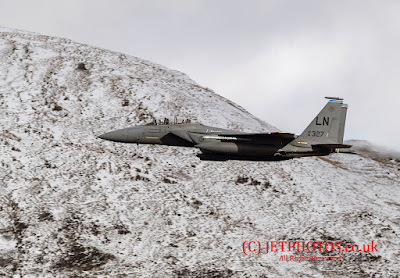 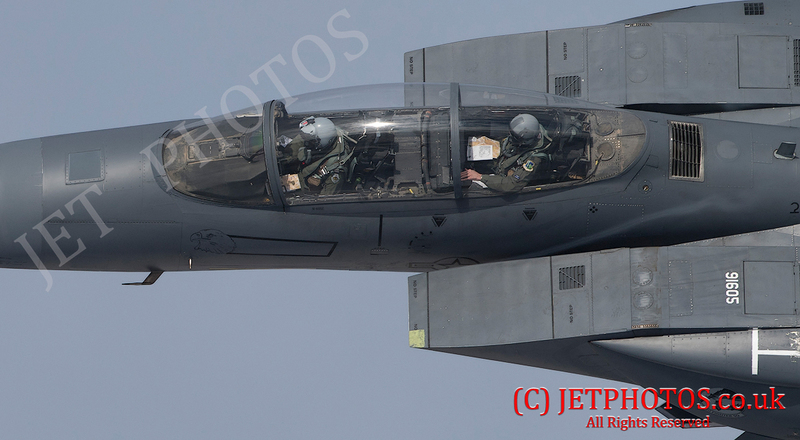 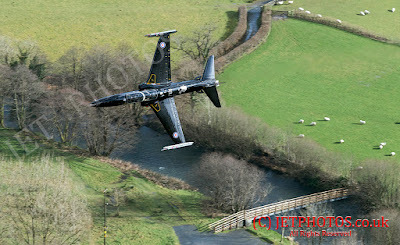 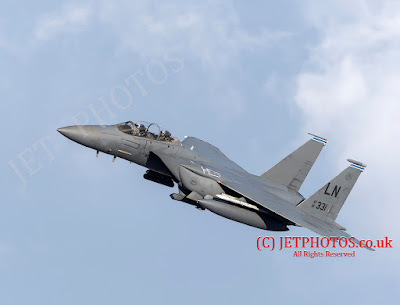 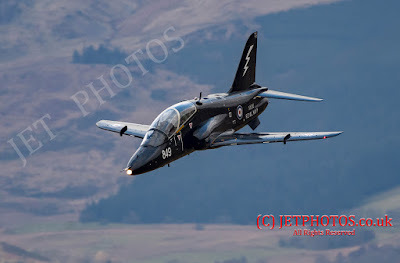 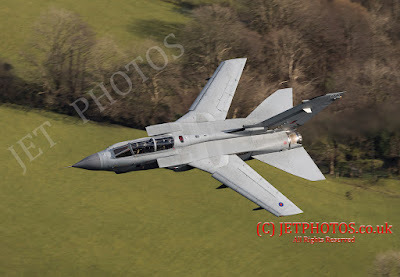 Different watermark as I have a new site in developement for the aviation images: https://jetphotos.co.uk/ So straight away I will post some images as that is what your waiting for, I think?